Know How is an exhibition showcasing the wealth of skills and knowledge held by local residents and within Bath University. This ‘live’ exhibition unfolds as five weeks of talks, demonstrations, discovery days, workshops and practical sessions for those interested in learning new skills or knowing more about the world around them. 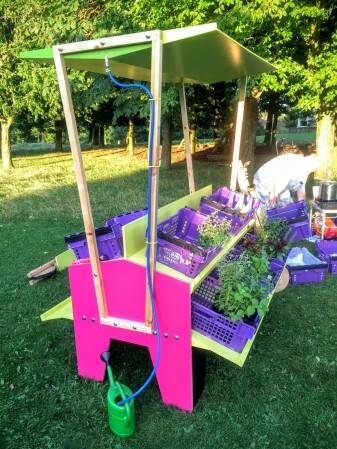 Avant Gardening will be showcasing their new project, MOBIS, as part of the exhibition from 10th October.